Everyday Makeup Routine | The Red Brunette. Hey guys! Today I'm going to share my everyday makeup routine with y'all. I'd wear this makeup to school or if I just want to look a bit more presentable. 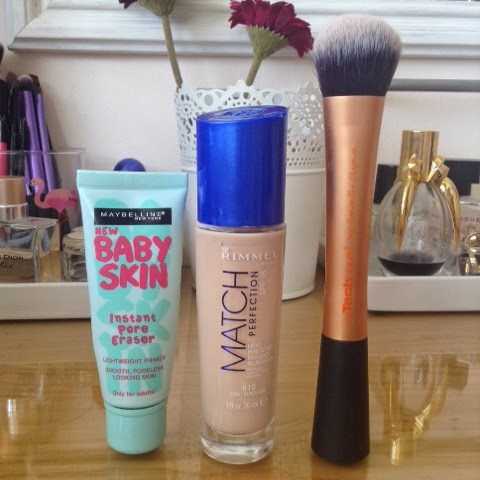 I always start off with a primer to make sure my makeup lasts all day. Then I'll use my foundation. I won't actually use my foundation as a foundation as use it like a concealer. I'll dot this on my chin my forehead and under my eyes and blend out with a brush. 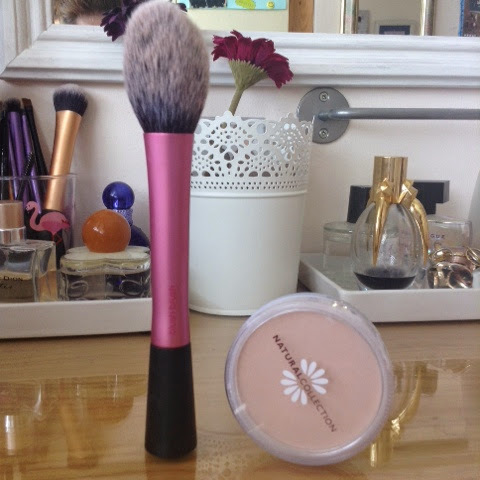 I love using this blush brush with my powder. 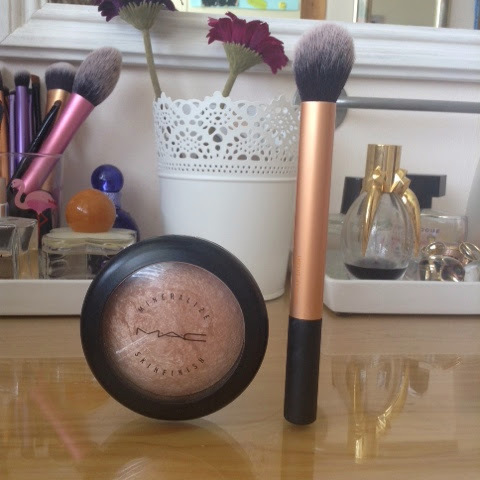 It's dusts the right amount of powder over my face to set my makeup and provide a little bit of coverage. I'll place some highlighter on the tops of my cheekbones, under my brownbone and on my inner corner with a contour brush. This creates a healthy glow and warms up my complexion. 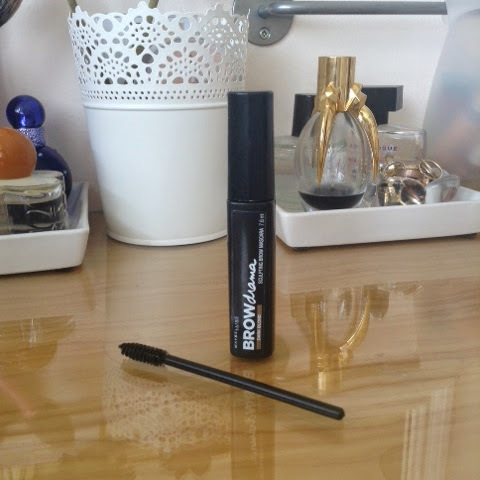 I love this brow mascara it fills in my brows and keeps them in place all day but they still look natural. I then run a disposable mascara wand through them to make sure there's no remaining product on my brows. 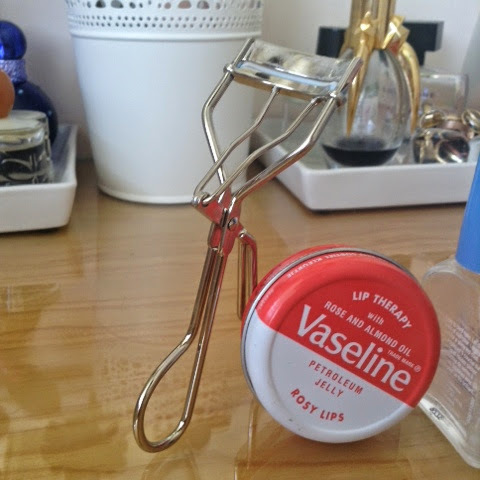 I then curl my lashes. Mascara looks really harsh on my so curling my lashes opens my eyes and makes me look more awake. I finish off with a tinted lip balm to moisturise my lips and also add some colour.